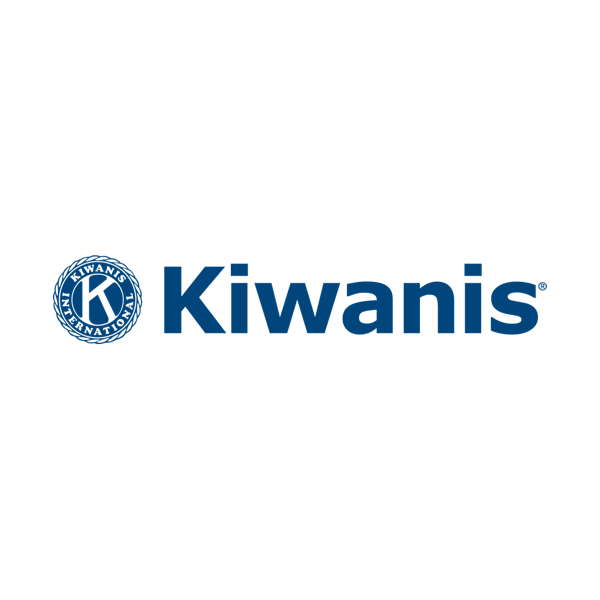 Learn about the different branches of the Kiwanis Family! Click the title of each organization to visit its website. The adult volunteers of Kiwanis have been serving the children of the world through fundraising and hands-on service projects since 1915. Kiwanis created its family of sponsored clubs to help people of all ages learn to serve and lead. MAST's sponsoring Kiwanis Club is Keyport Kiwanis, which you can learn more about here. Circle K International is the largest international student-led service organization for college students. Cirle K spans across 19 nations and features some of our most passionate Kiwanis-family members and volunteers. Key Club is the oldest and largest service program for high school students in the world with thousands of clubs in 38 countries. Key Club members perform acts of service in their communities while learning leadership skills to prepare them for the future. 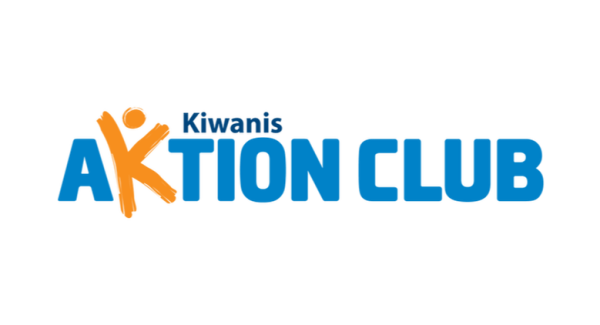 Aktion Club is the only service club for adults with disabilities. Members develop confidence and self-esteem through leadership roles within clubs and discover talents through helping others. Builders Club is a Kiwanis-family service club designed for middle school students. The organizations encourages students to focus their passion and energy on serving others and strives to help students develop self confidence through leadership and teamwork. 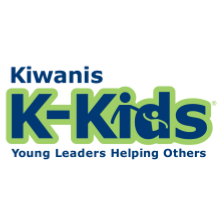 K-Kids is the organization that instills the values of service and leadership in elementary school students. Students are provided opportunities to help with service projects and build leadership skills.